The Pony Club was started by the British Horse Society to promote good horsemanship in young people and to encourage them in the pursuit of all sport connected with horses. 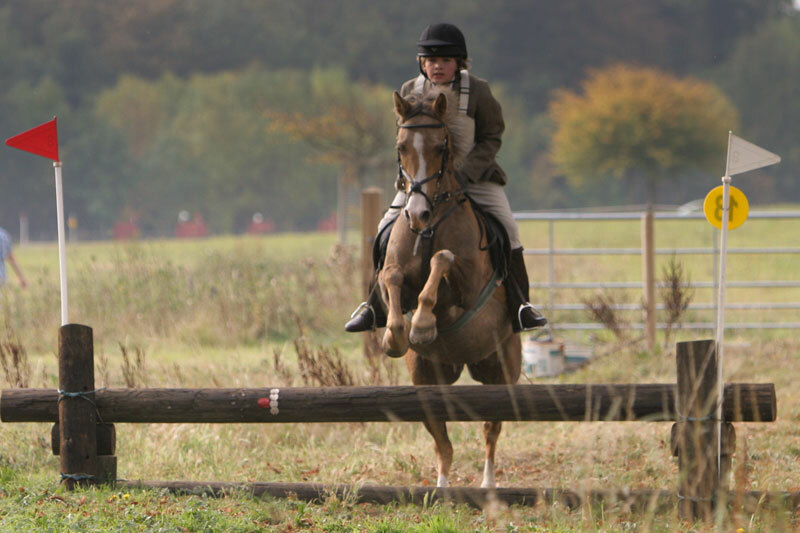 Pony club branches wherever possible are affiliated to the local hunt. The Burton Hunt Branch of The Pony Club was established in 1947. The Branch covers the area north of Lincoln, stretching up to Grayingham and Market Rasen in the north, nearly up to the River Trent in the west and almost reaching the foot of the Lincolnshire Wolds to the east.